Leasing Services | Urban Enterprises, Inc. and UrbanRent.com | Twin Cities Rental Property Management | Minneapolis Rental Property Management, St. Paul Rental Property Management, Minnesota Rental Property Management - Urban Enterprises Inc.
100% of first months rent with monthly management or 100% of first month’s rent with out monthly management. We don’t get paid unless you get a high quality tenant. Tenant Warranty Program! 6 month guarantee. FREE market analysis, truly free, and instant- email us! Market property to prospective renters on the web and the MLS. Advertise and show property, with licensed agents. Feedback after each showing- don’t be left in the dark again. Process tenant application… we use the top background company out there. Sign lease with tenant, in person, with no confusion. 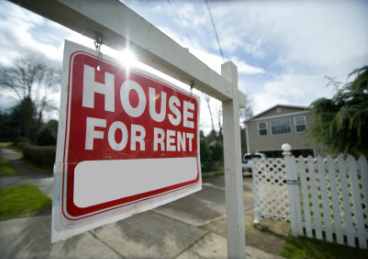 Manage tenant move-in, including filing move-in checklist to record property condition.